Centrally located at the corner of Lexington Avenue and East 45th Street, the contemporary Hotel Boutique is across the street from Grand Central Terminal, a transportation hub for Manhattan and the metropolitan area; the shops, restaurants and cultural destinations of iconic thoroughfares such as Park Avenue and Madison Avenue are similarly close by, as are the Theatre District and Times Square. 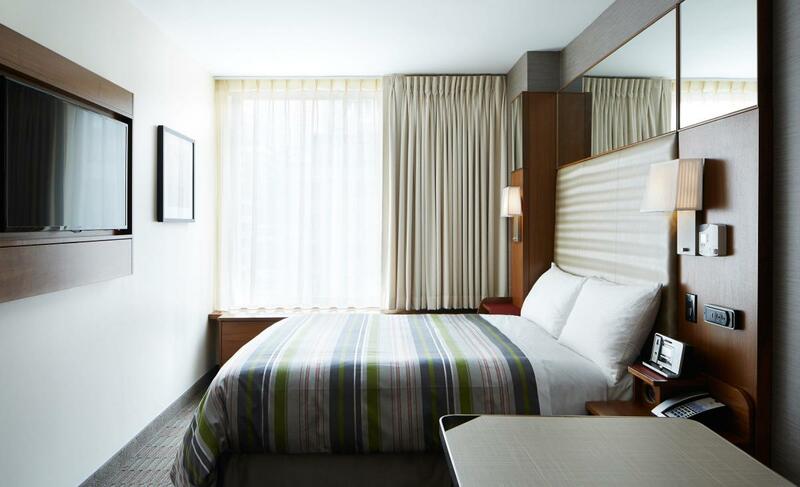 Rooms have free Wi-Fi and are outfitted with the latest in-room technology. 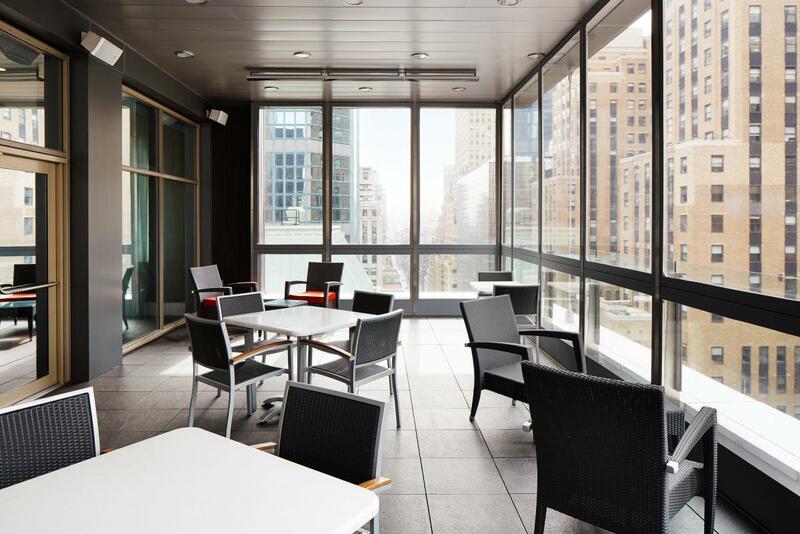 With a sleek new design and offering complimentary chilled bottled water stations, contemporary furnishings, iPad loaners and a modern fitness room, Hotel Boutique provides comfortable accommodations for business and leisure travelers. 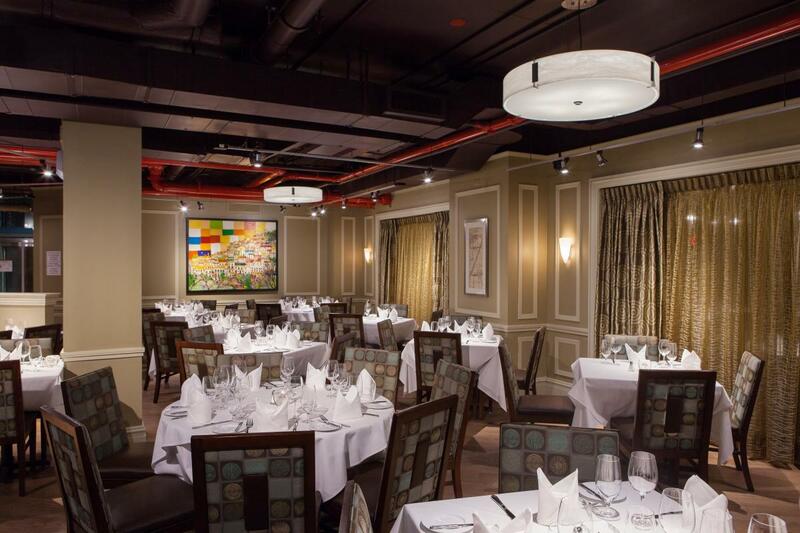 And if you don’t feel like venturing out for a meal, the restaurant Davio's Northern Italian Steakhouse, serving meats, seafood and pasta (including gluten-free options), is located within the hotel.